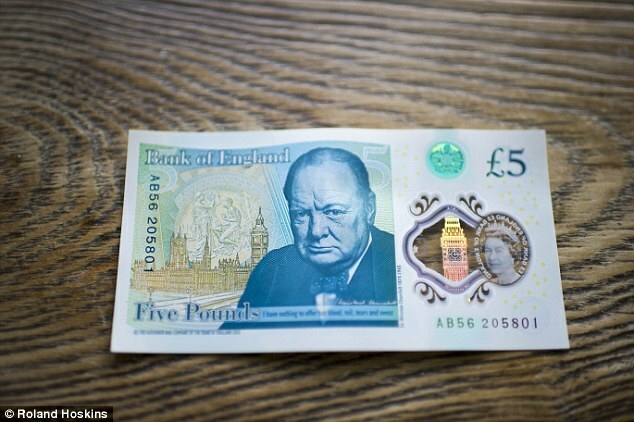 First the Bank of England outraged vegans and religious groups by using animal fat in the new £5 note. Now it has annoyed environmentalists by revealing the new £20 note could be made with palm oil, the production of which leads to deforestation. 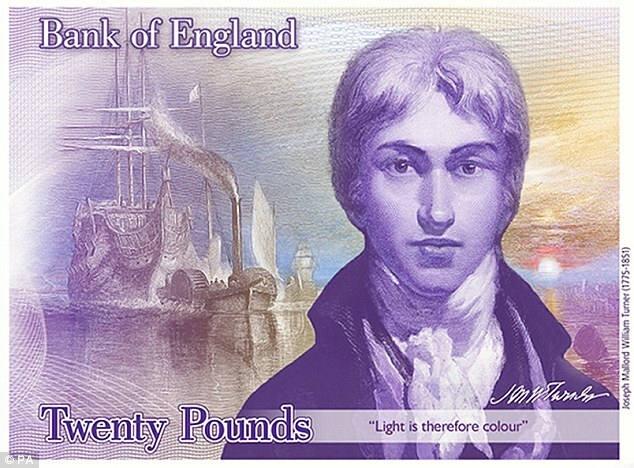 This polymer is converted into a ‘substrate’ - a white coated film – on which the design of the note is printed.